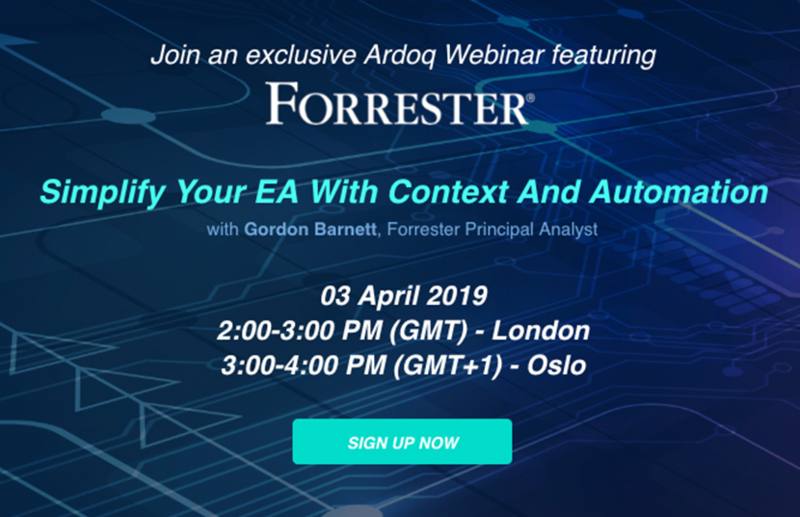 During this webinar, our top EA Analysts and experts will reveal how democratized access to Data-Driven and model agnostic New EA drive business succ­­­­­­ess. The race is on! 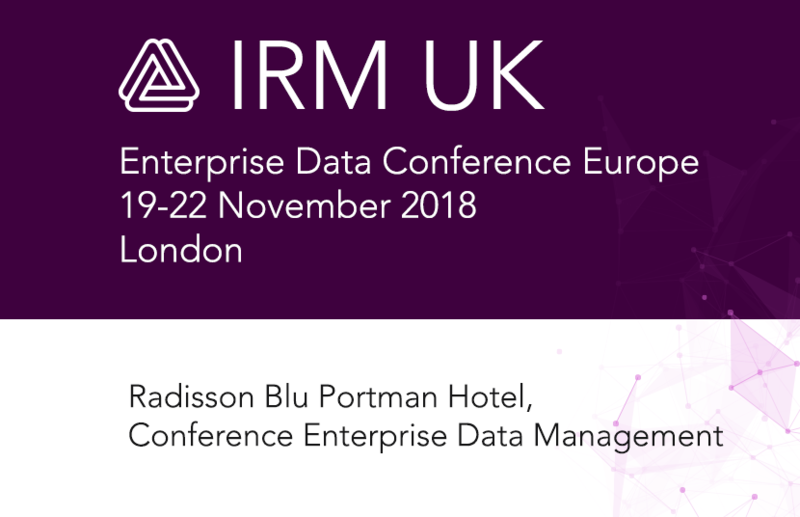 Digital business is having a profound impact on how organizations develop and pursue new technology-enabled business models. 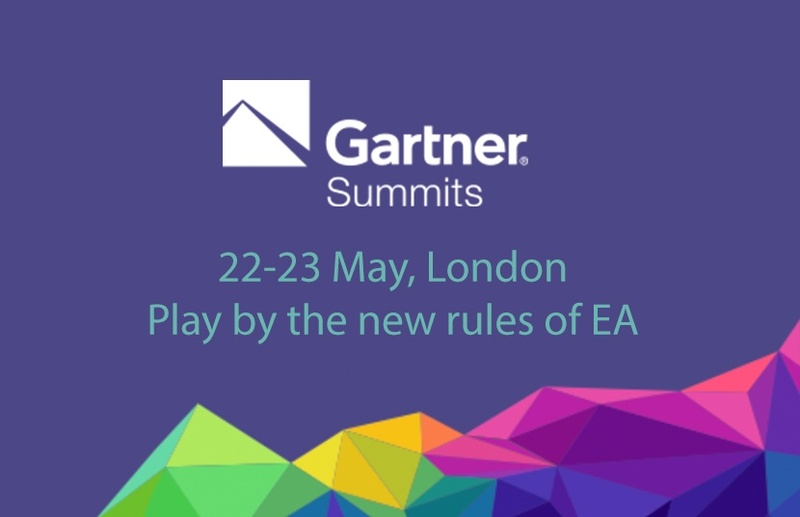 Arm yourself with the strategies and tools needed for EA leadership. Nurture your business acumen to serve as a strategic advisor. 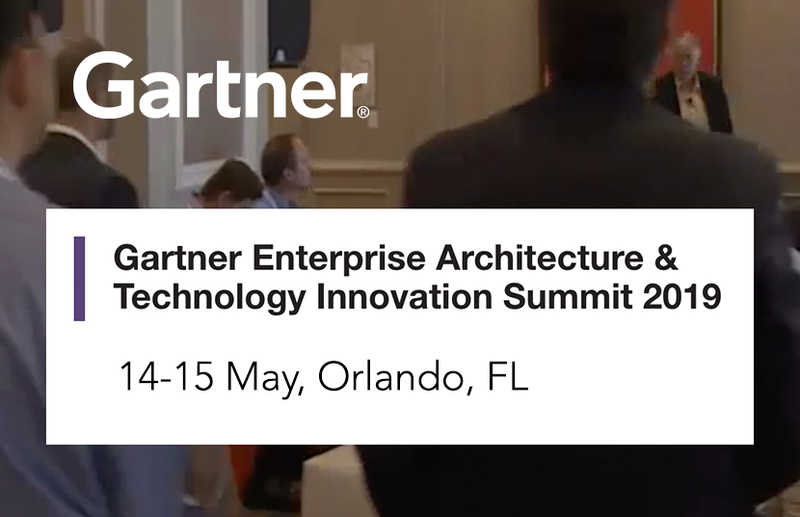 Gartner Enterprise Architecture & Technology Innovation Summit gets straight to what EA professionals need. 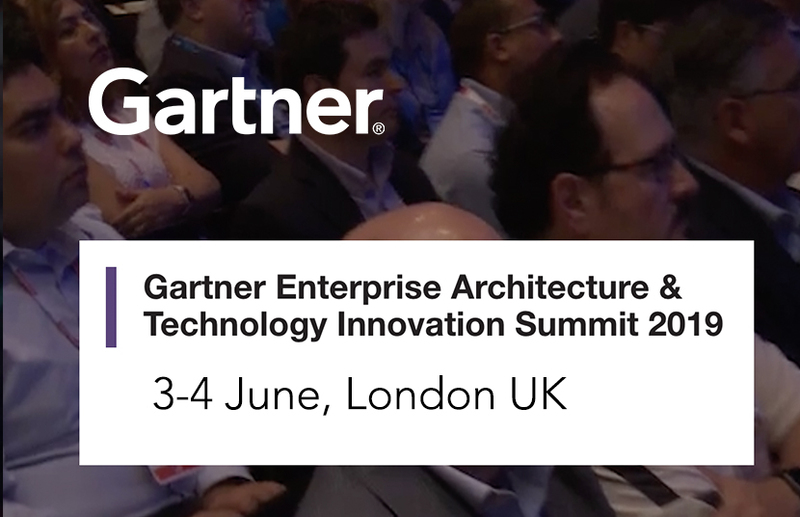 Attending a Gartner event can help spur new ideas, fast-track project strategy and execution, and advance your professional skills. These materials will aid you in gaining approval from your manager. 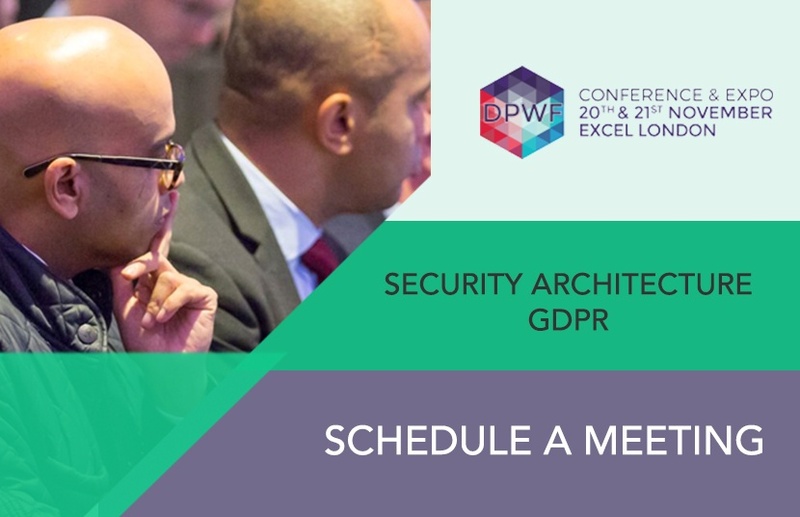 - Panel discussion "Cyber security breaches: how to deal with them effectively"
The conference provides an interactive forum where BI, Analytics and Data Management Professionals can meet, discuss and debate how best to rise to the challenges faced by their organisations today and in the future. 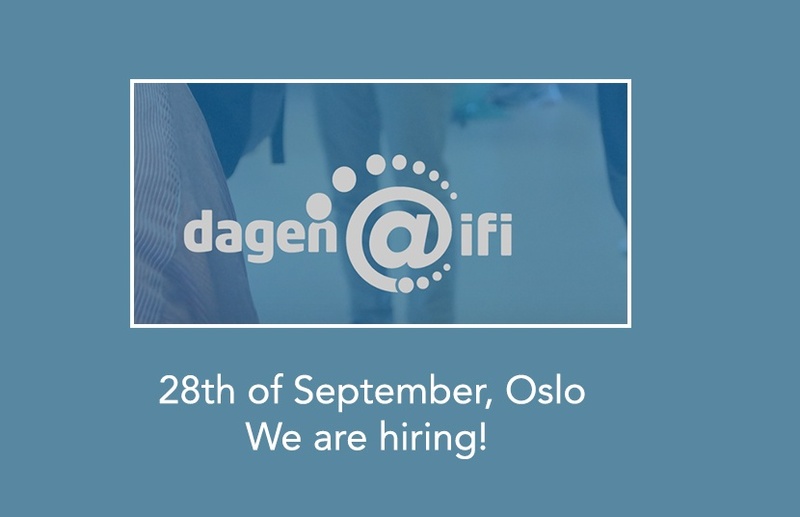 dagen@ ifi is the largest event of the Department of Informatics - University of Oslo. Its goals is to gather companies, research groups and lecturers, business professionals to share their experiences and know-how with the students. 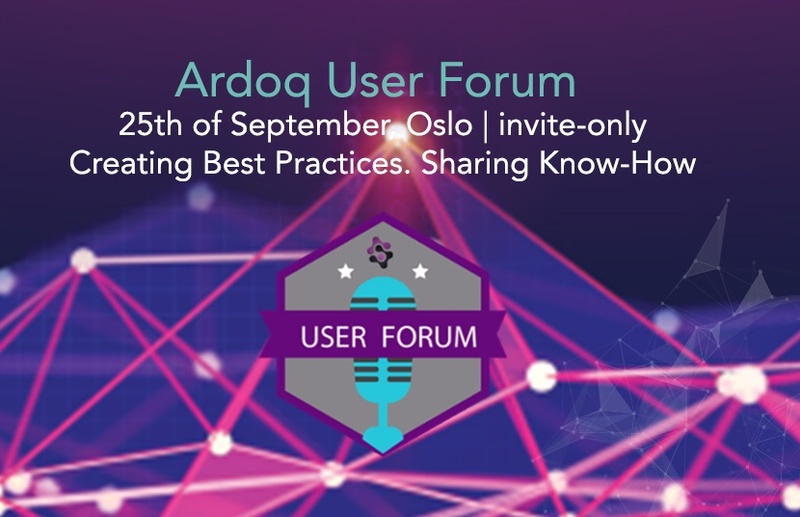 Join us in Oslo 25th of September for an afternoon of sharing experiences of using Ardoq, private networking, and learning best practices from peers across industries. New EA is data-driven. 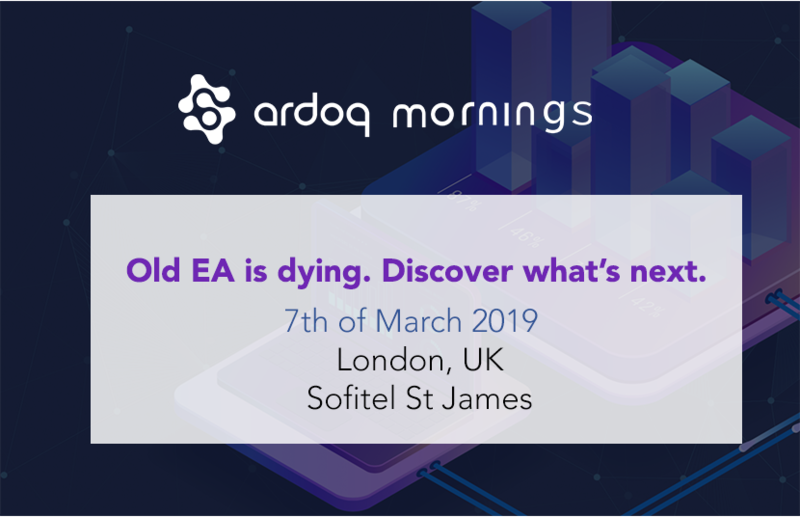 Join us and learn why linear old EA solutions don't work to solve today’s exponentially more complex problems than 10 years ago. 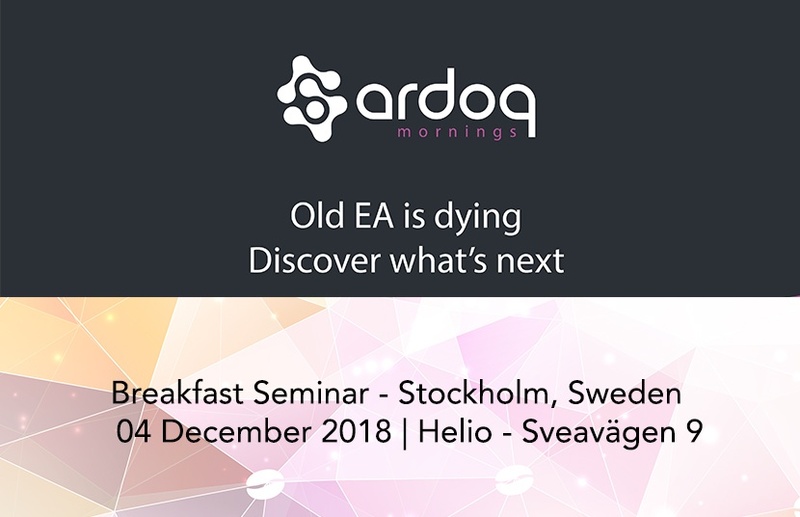 Why does EA need to be addressed from a data-driven perspective? 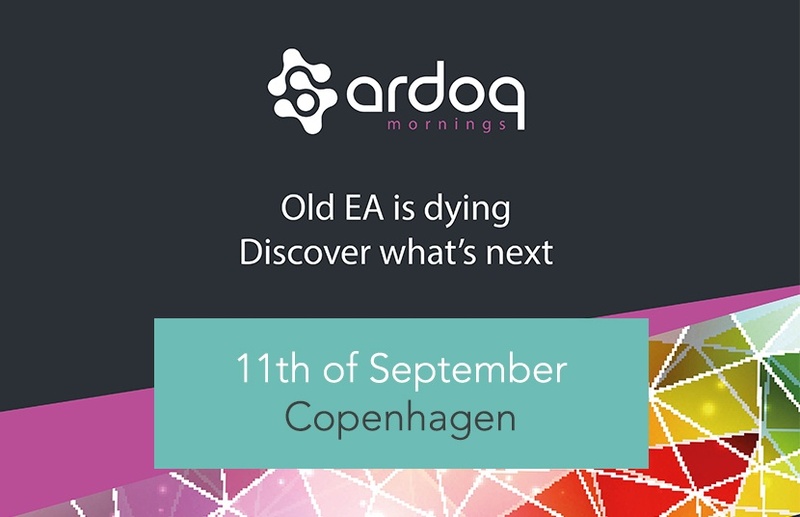 Get your answer to this questions and more by joining us in Copenhagen. Registrations closed. Visit page here. 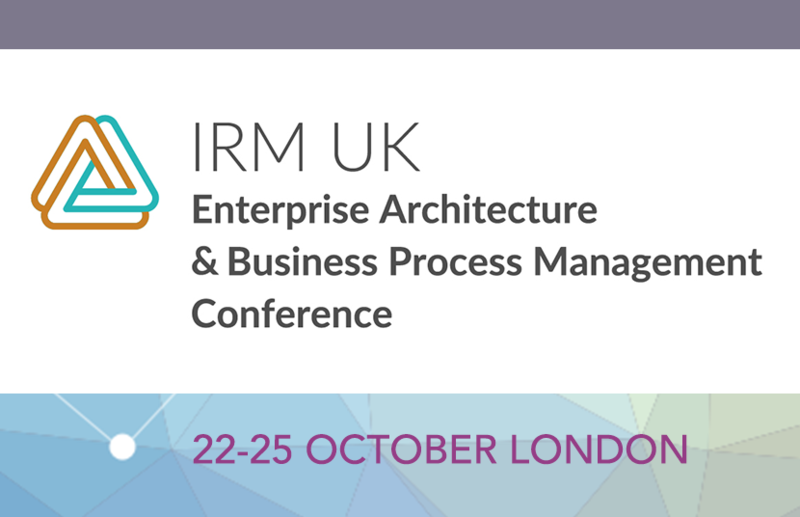 How do you build and sustain organisational resilience? 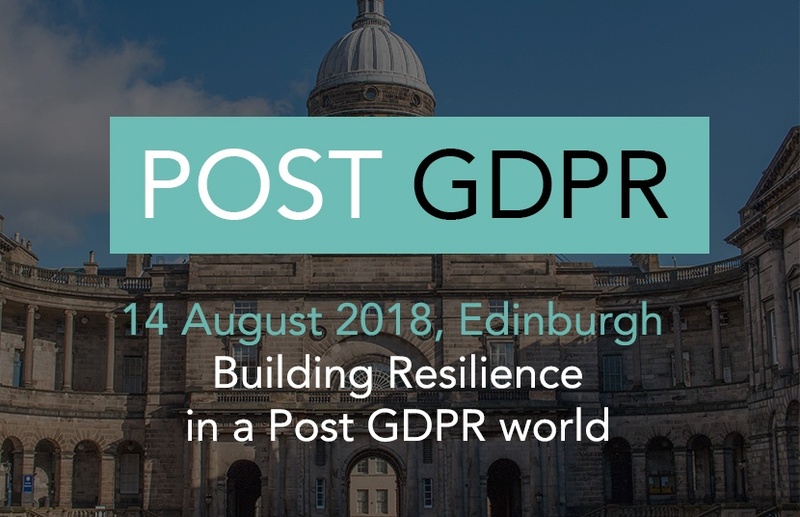 Beyond the cyber threats, data breaches, risks and compliance, where are the opportunities for digital transformation and innovation in a post GDPR world? Legacy business is dying. Legacy approaches to technology management no longer make the cut. Legacy technology solutions are failing on lack of distributed agility, simplifying exponentially-scaling business complexity, and delivering UX designed for business users, not IT techies. 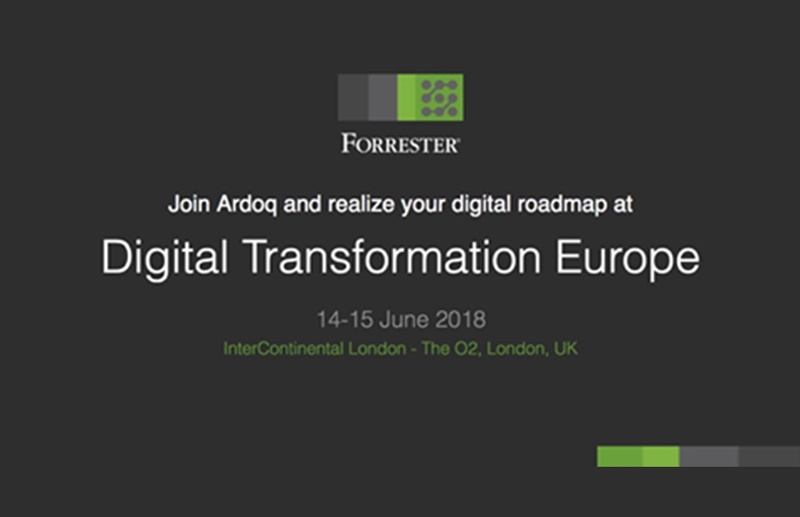 At Gartner's Enterprise Architecture & Technology Innovation Summit, Ardoq and Aera revealed the new world of EA in the session called 'The Digital journey in FinTech - lean EA in dynamic regulated market. 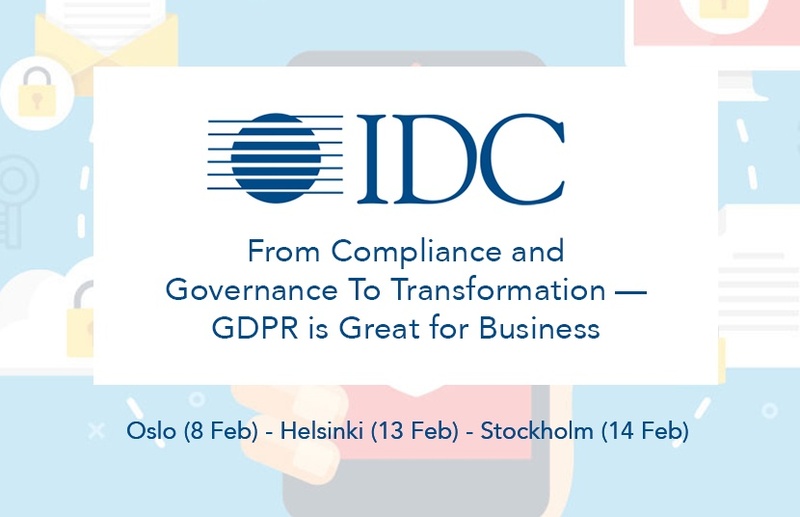 Learn how a growing number of digital innovators in industries such as finance, retail, utilities and public sector alike are connecting their GDPR compliance to IT governance and Digital Transformation. Lead change, not merely compliance.